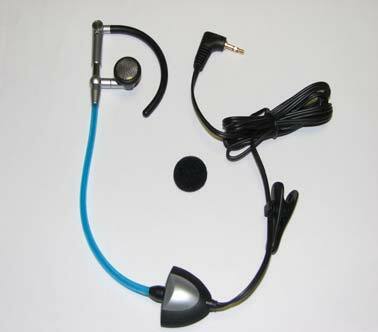 The safest, anti-radiation mobile phone hands-free available today! 70-80% of the energy emitted from the antenna of your cell phone is absorbed in your head. Conventional Headsets use wire to deliver sound to the earpiece and may also send electromagnetic radiation directly to your head. The SH1 AirTube Technology delivers the clearest sound achievable through an air-filled wireless tube that reduces the possibility of radiation reaching your head. Tests by independent laboratories show that the SH1 Headset reduces your electromagnetic radiation parameters by 98 percent!